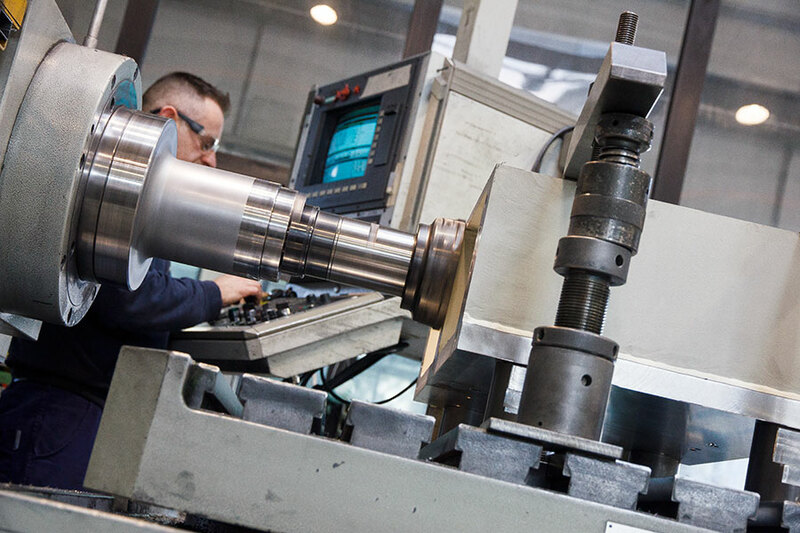 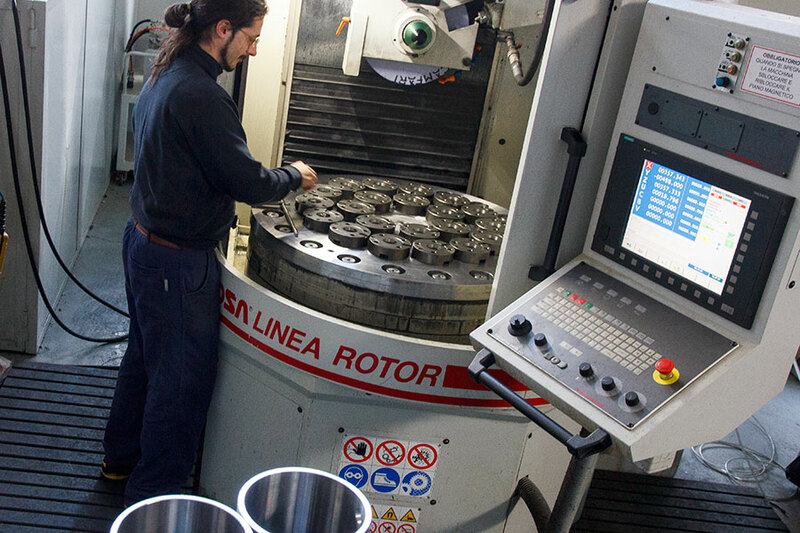 Trevisan machine tool carries out most of machining inside the company, in order to control, step by step, the manufacturing of the components for the machines. 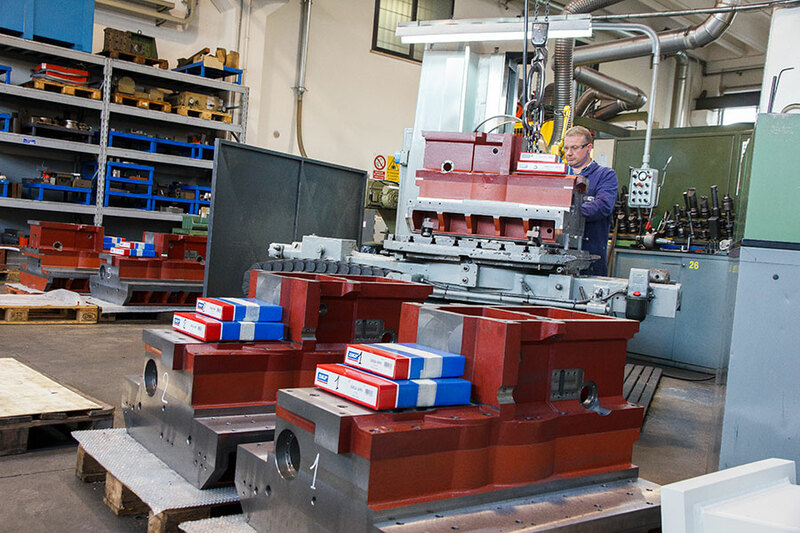 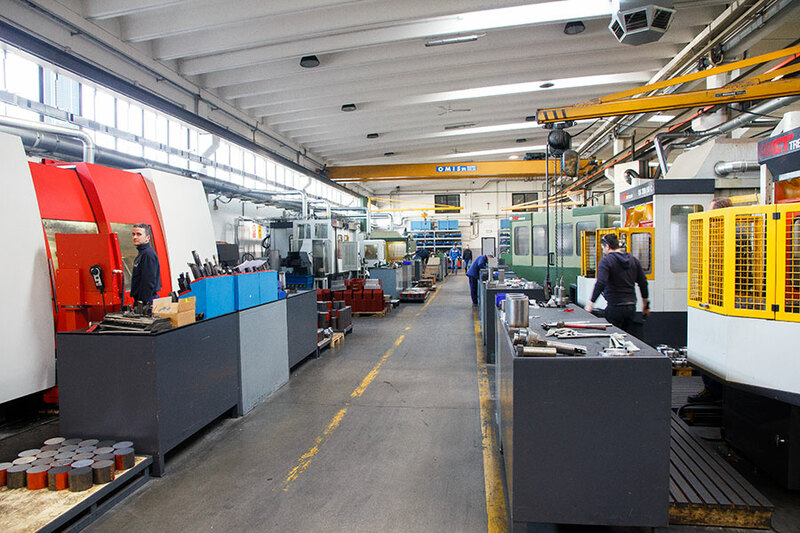 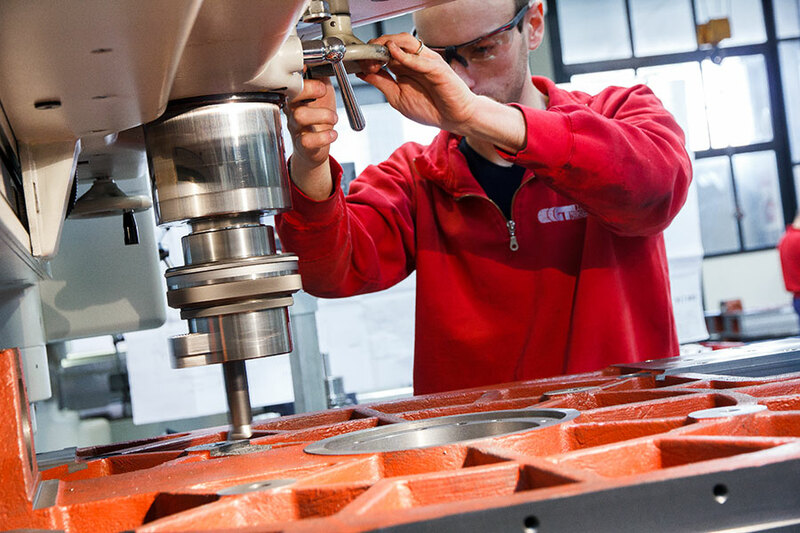 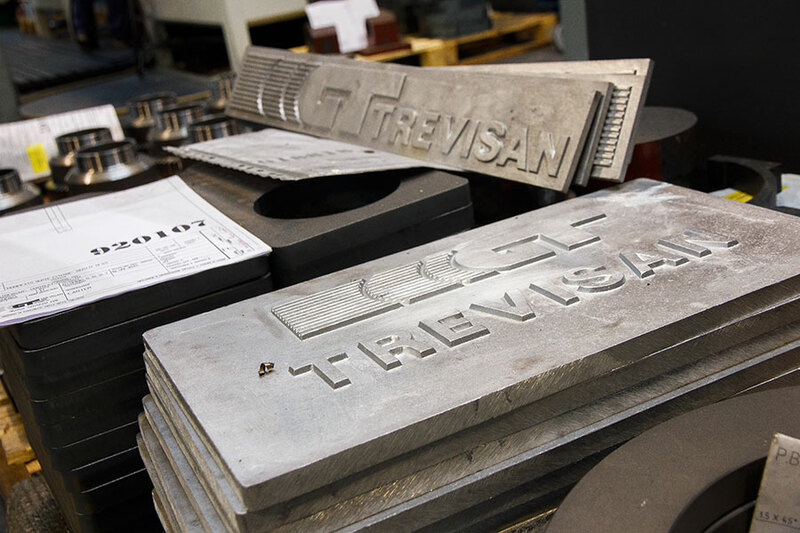 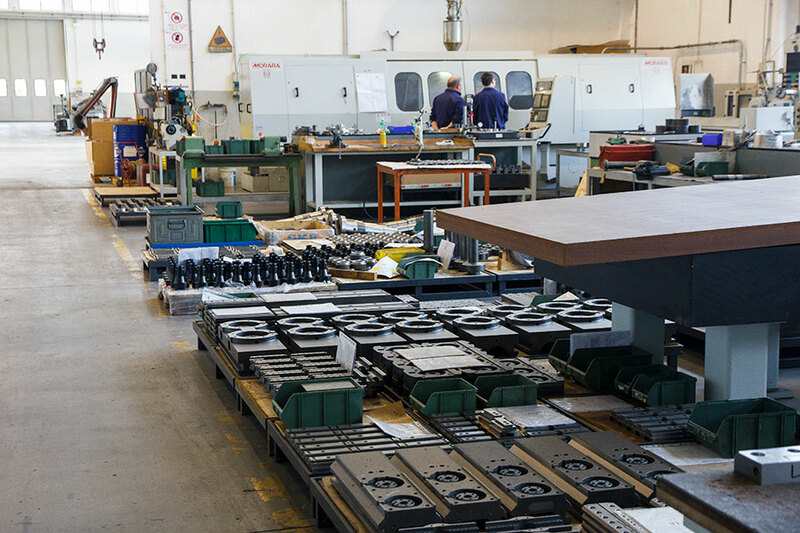 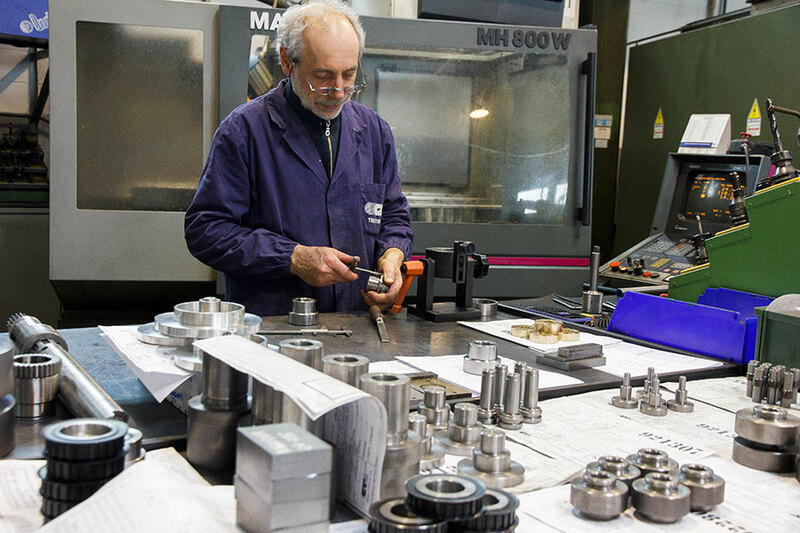 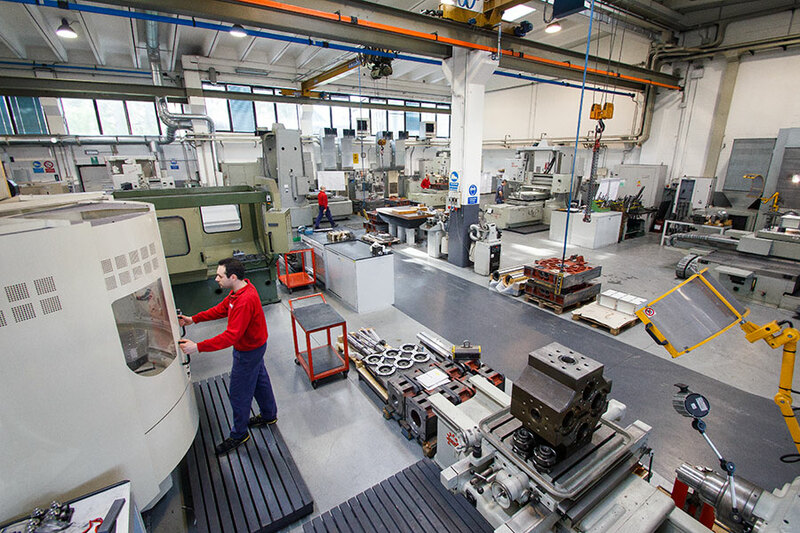 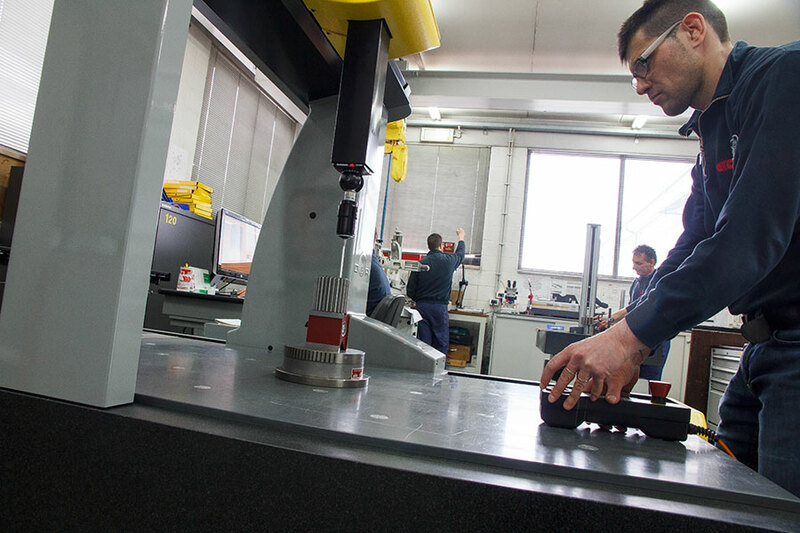 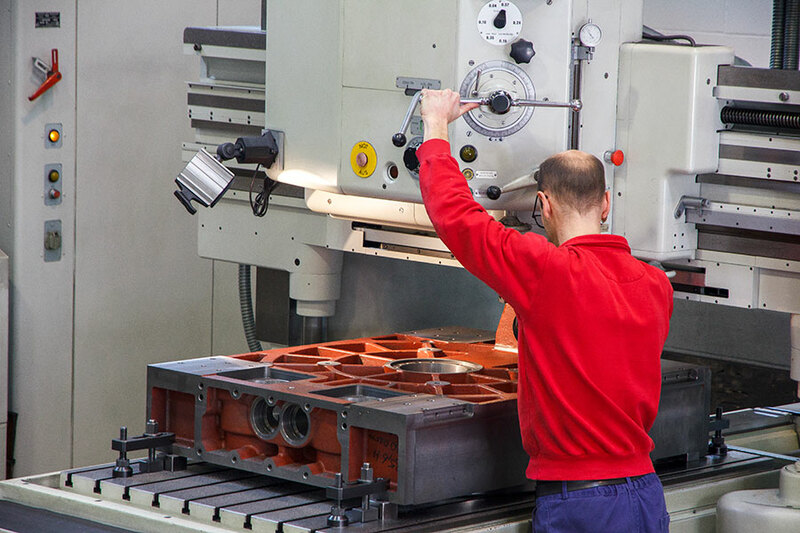 Trevisan machine tool has traditional and CNC machines for its own production processes, including CNC grinders. 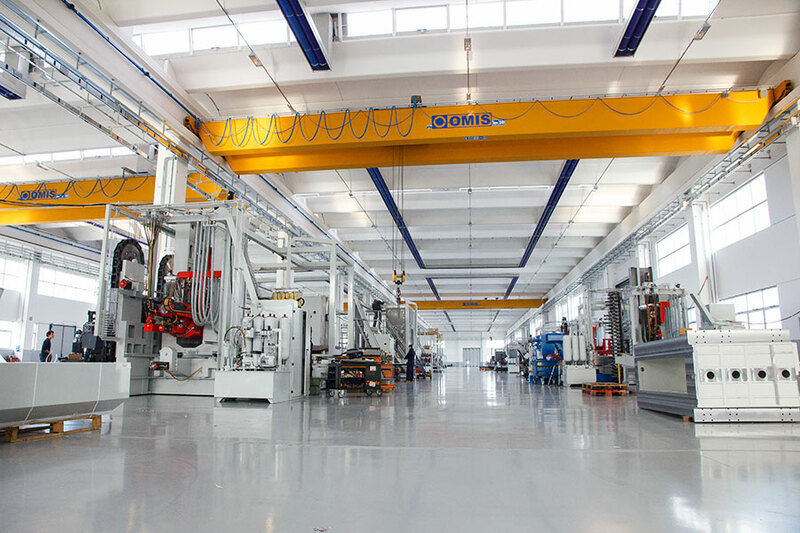 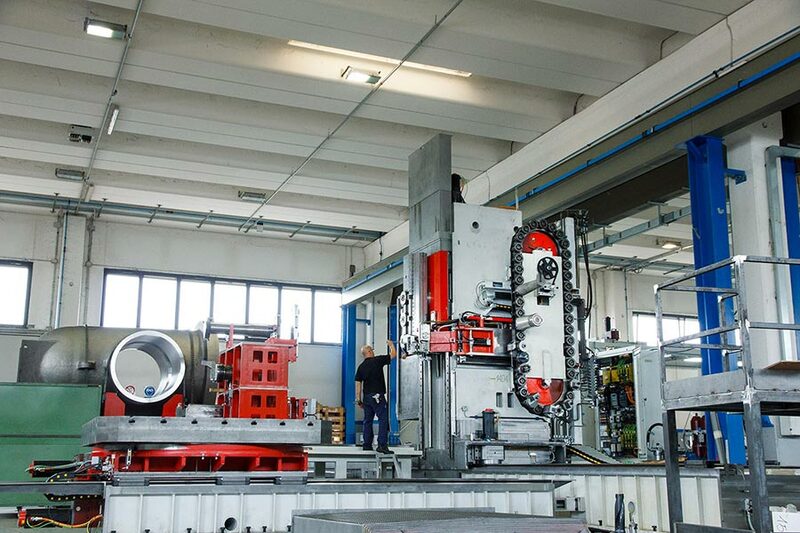 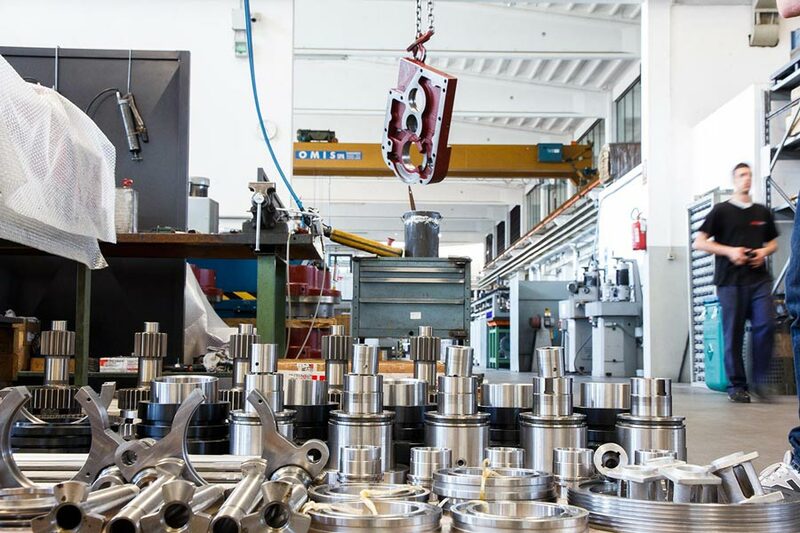 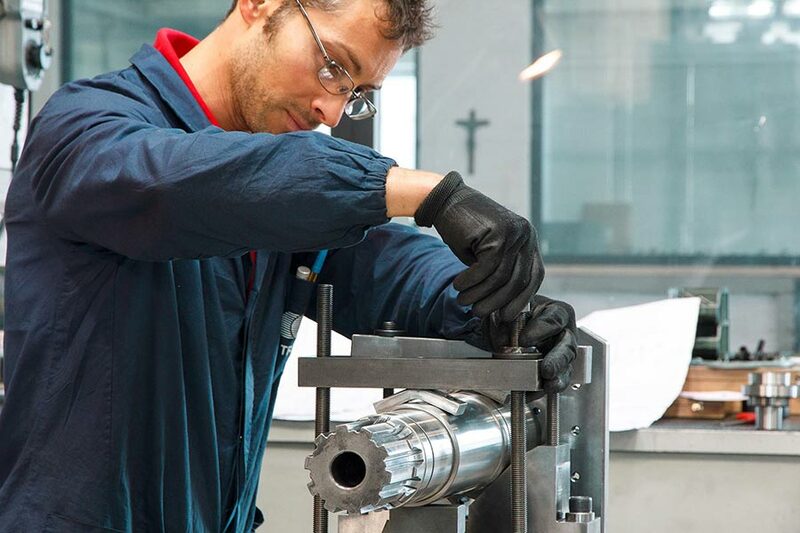 In order to achieve the high precision of the machines, Trevisan machine tool performs the final processes on high-precision machines, in a temperature controlled room. 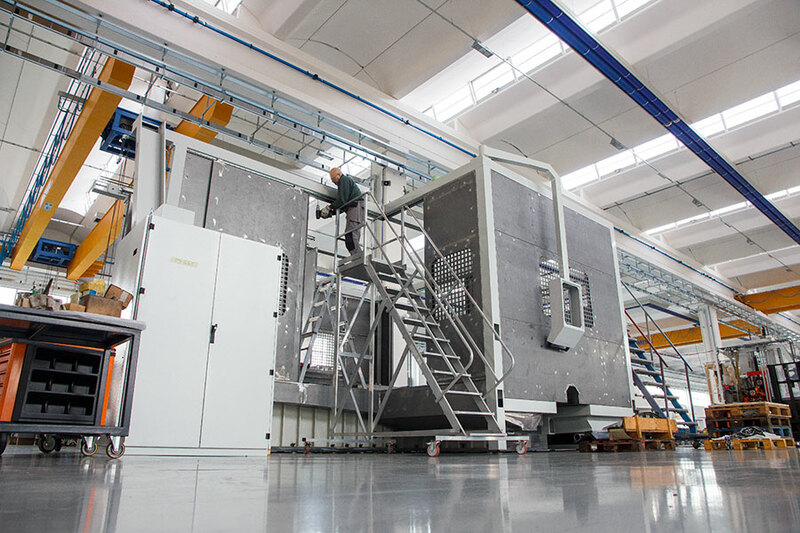 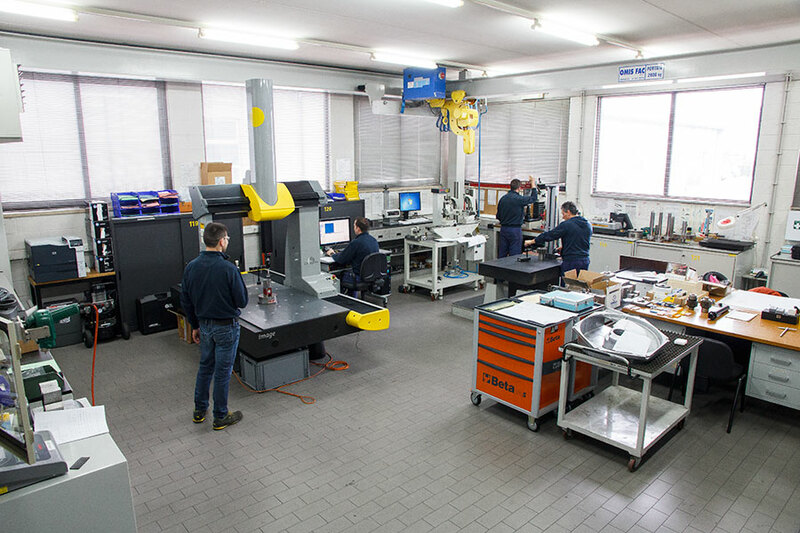 The company has a temperature controlled metrological room with three-dimensional measure machine and precision tools for the control of the components and assembly parts. 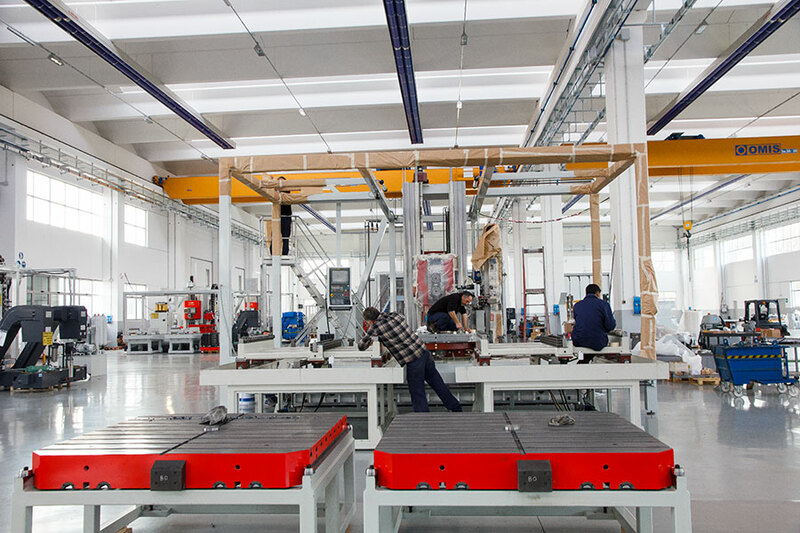 The assembly of each machine produced by the company is performed by skilled technicians in a 1000 square meters facility. 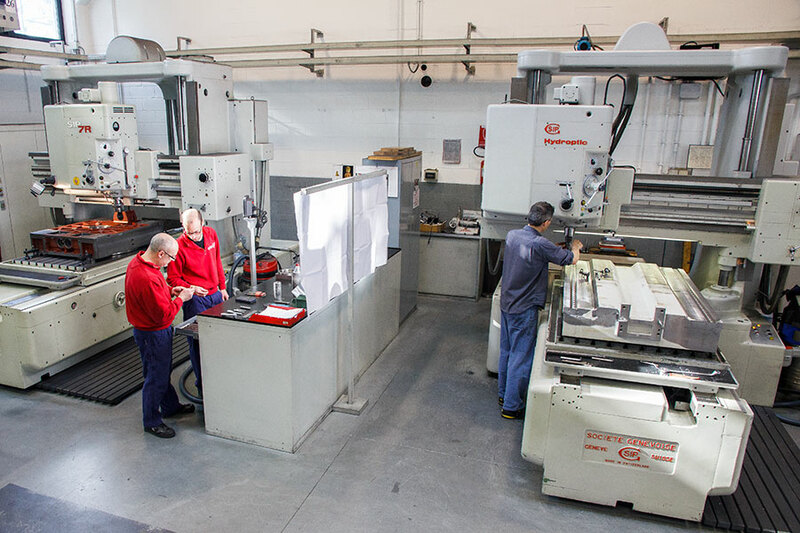 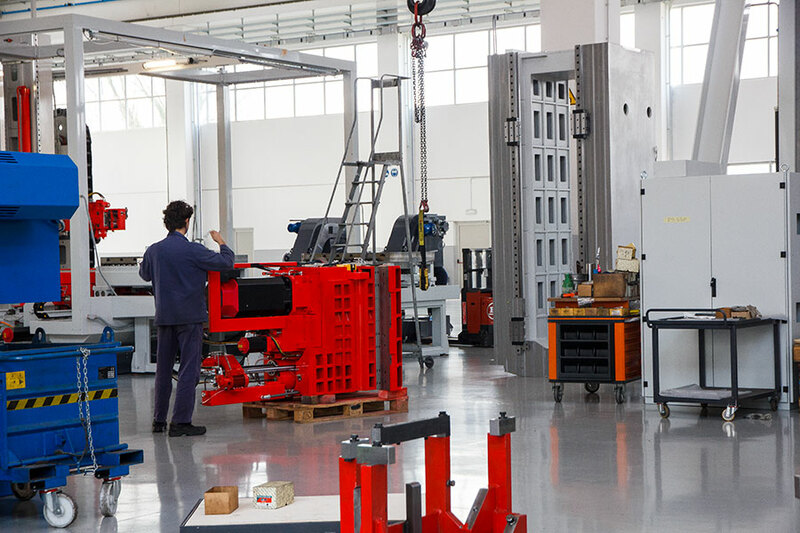 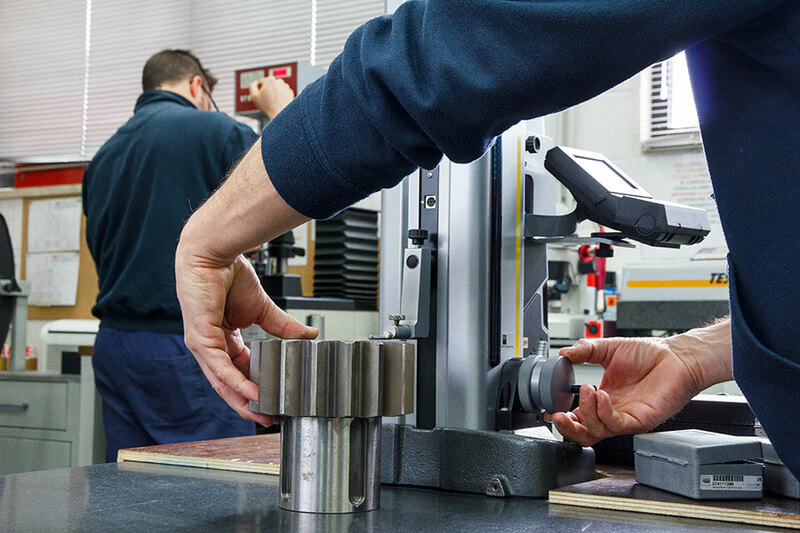 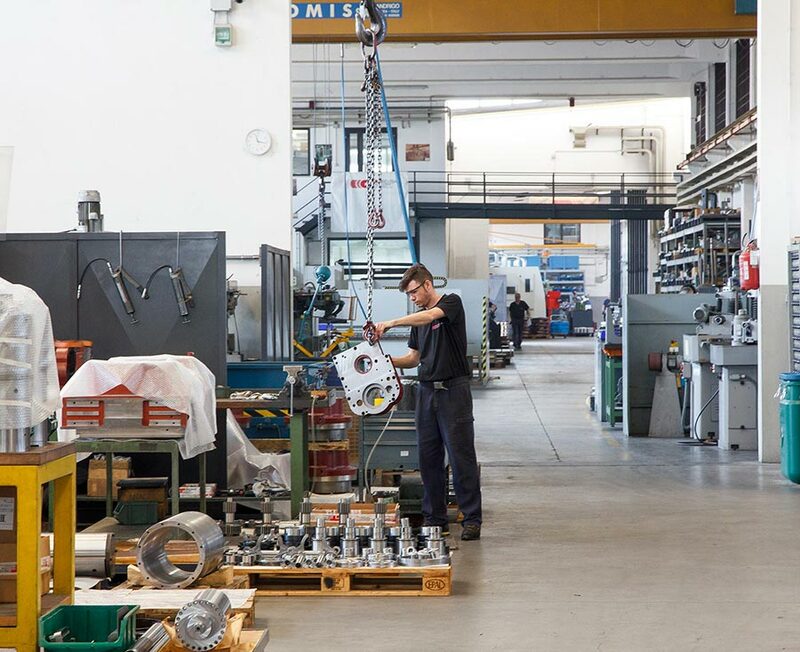 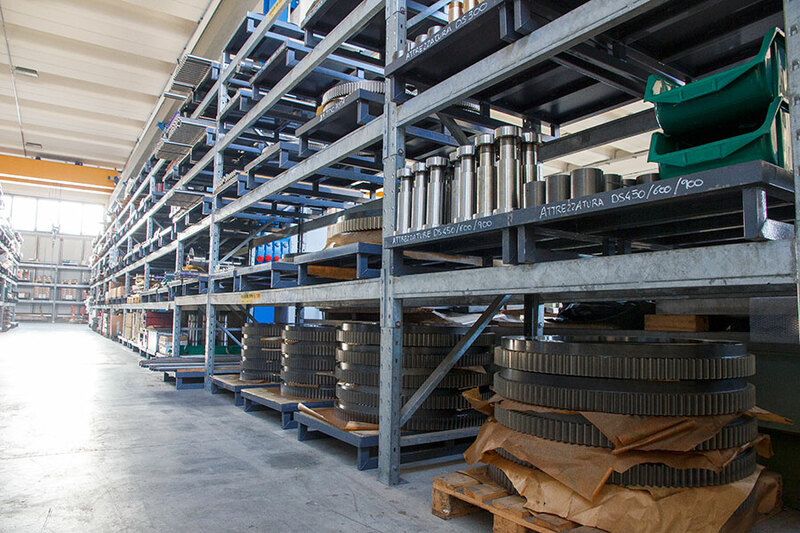 All machines are fully tested by our technicians before being delivered to the end customer.